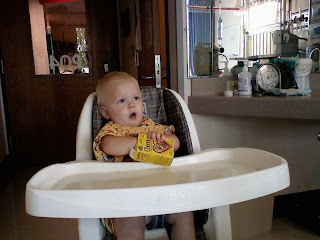 The Crocheron's Blog: Today I had peanut butter for the first time and had to visit the hospital. I am fine but have to spend the night. Mommy is taking good care of me!